Executives, directors, boards, and companies rely on Ian’s expertise and experience when facing government investigations, securities litigation, complex civil litigation, and corporate governance disputes. Clients also frequently engage Ian to conduct internal investigations. Ian works with public companies, financial services companies, private equity, hedge funds, and investment professionals, and has deep experience both in the boardroom and in the courtroom. Ian leads the firm’s Securities Enforcement and Litigation practice and serves on the firm’s governing executive committee. He formerly chaired the firm’s litigation department. 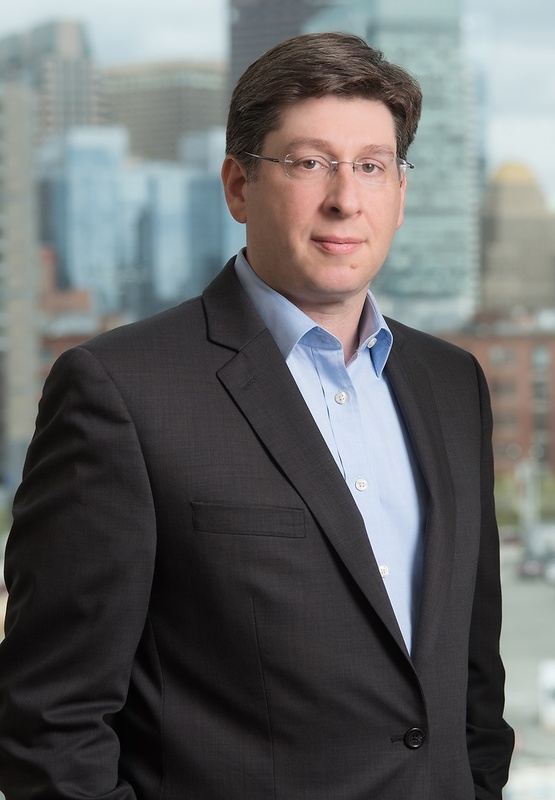 Prior to joining Nutter, Ian was Senior Trial Counsel in the SEC’s Boston office. Ian is recognized by Chambers in the area of securities litigation, and he is often quoted about the SEC and corporate governance by many media outlets and is a frequent speaker and lecturer before bar, industry, and academic organizations. He plays a leadership role in a number of civic, charitable, and bar organizations, and has coached more than twenty-five youth baseball teams. Successfully represented companies and boards in multiple merger-related shareholder class actions. Represented senior hedge fund portfolio manager in SEC investigation relating to possible trading improprieties. Represented multiple individuals in SEC investigation relating to use of expert networks by institutional investors and hedge funds. Represented many companies and individuals in more than a dozen insider trading investigations. Successfully represented broker from national brokerage firm in state securities investigation concerning selling practices. No charges filed. Successfully represented trader from national financial services firm in investigations relating to credit default swaps. No charges filed. Conducted internal investigation for audit committee of public biotechnology company concerning securities law compliance. After a client’s competitor acquired a client’s exclusive supplier and threatened to terminate the client’s supply of a key component, we sued the competitor and supplier. In a month-long trial, we obtained a jury verdict holding the competitor and a supplier liable for breach of contract, tortious interference, and misappropriation of trade secrets, ultimately leading to a favorable judgment for declaratory and injunctive relief, double damages, and a multimillion dollar legal fee award under Massachusetts’s unfair trade practices statute. Represented several executives of large cap public company in SEC investigation relating to revenue recognition and accounting policies. No charges filed. Advised state government entity concerning federal securities investigation. Represented senior executive of large cap national financial services company in SEC investigation relating to subprime. No charges filed. Conducted internal investigation for a special litigation committee of a Fortune 500 company concerning alleged fraudulent accounting and insider trading by officers and directors. Won dismissal of civil RICO claims against regional healthcare organization. Represented chief financial officer of multi-national public company in FCPA investigation. Clients rely on Ian’s expertise and experience when facing SEC and other government investigations, securities litigation, corporate governance disputes, and complex civil litigation. He is often quoted about the SEC and corporate governance by many media outlets and is a frequent speaker and lecturer before bar, industry, and academic organizations.